Serene Fawn: Welcome to Happy Mons! 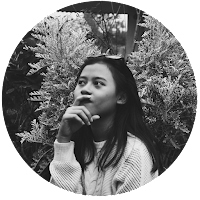 I know I still owe you two posts about my recent activity during my oh-so hiatus, but still I couldn't even help not to again screwing up my messy blog to finally got it perfect touch haha! So, theennn! 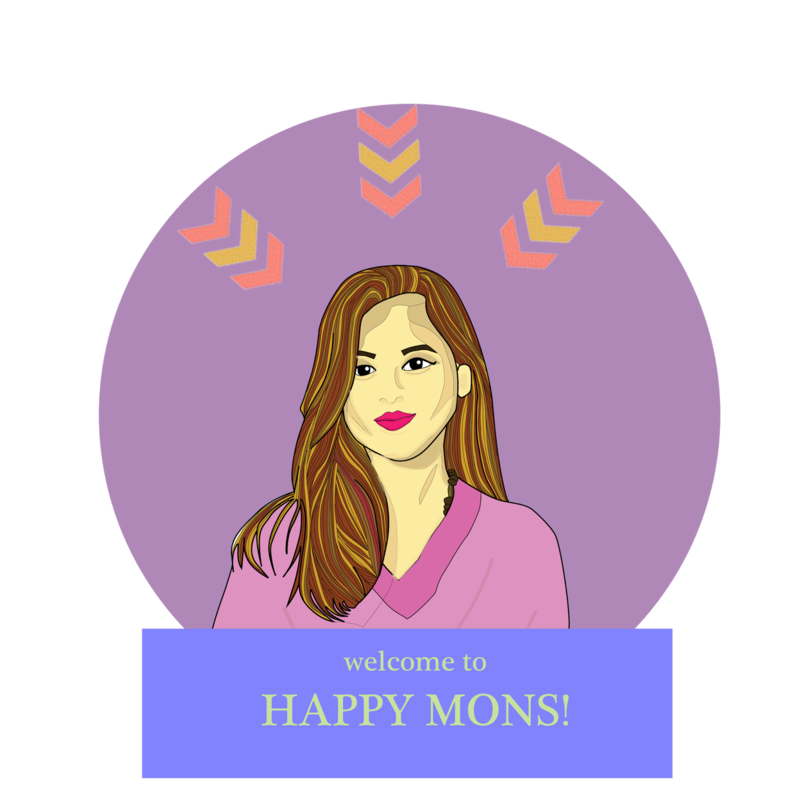 please welcoming the reborn of Happy Mons design that I hope really bad that this would last longer than those previous blog templates I've been changing all the time since a year ago hufff. till, then, enjoy! hope you like it as much as I do!